During Tuesday's State of the Union, President Donald Trump announced that he is again meeting with Kim Jong Un of North Korea, this time in Vietnam at the end of February. FOX News Contributor and co-host of 'Benson & Harf,' Marie Harf discusses what to expect from another summit between the leaders. There are growing concerns that China is targeting U.S college campuses to influence what is taught about China and to possibly recruit spies. 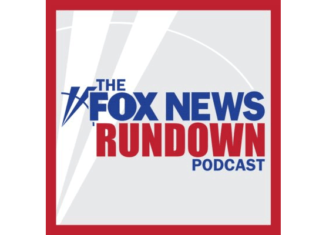 FOX's Eric Shawn and Policy Director of Research at the National Association of Scholars, Rachelle Peterson discuss.